Colony keeps teaming up with shops around Australia to create awesome colour way products for some of it’s team members and to support those shops. They just dropped 20 Fluro Contour rims exclusively for Lux Bmx and Strictly Bmx in collaboration with Tom Stretton. They look dope so get on that goodness quick! 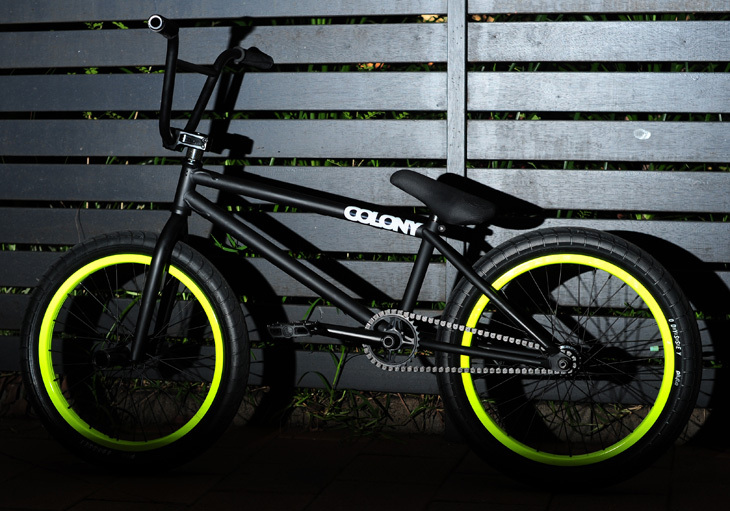 This entry was posted in New Product and tagged colony bmx, lux bmx, striclty bmx, tom stretton. Bookmark the permalink.